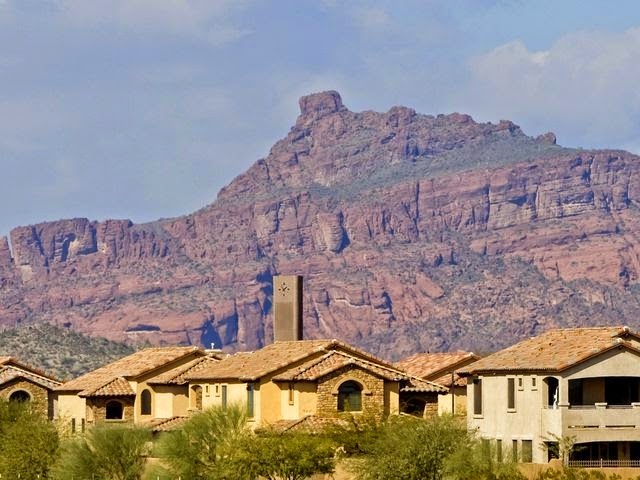 Metro Phoenix homeowners saw their values climb an average 7 percent when they received their latest property valuations last week. Many may expect to be taxed on the higher worth of their house this fall. That's not going to happen, at least not this year anyway. In September, Phoenix-area homeowners will be taxed on valuations they received a year ago, when the average value of a house in the region jumped 23 percent. In Arizona, there's an 18-month lag between property valuations, and the tax bills tied to them.